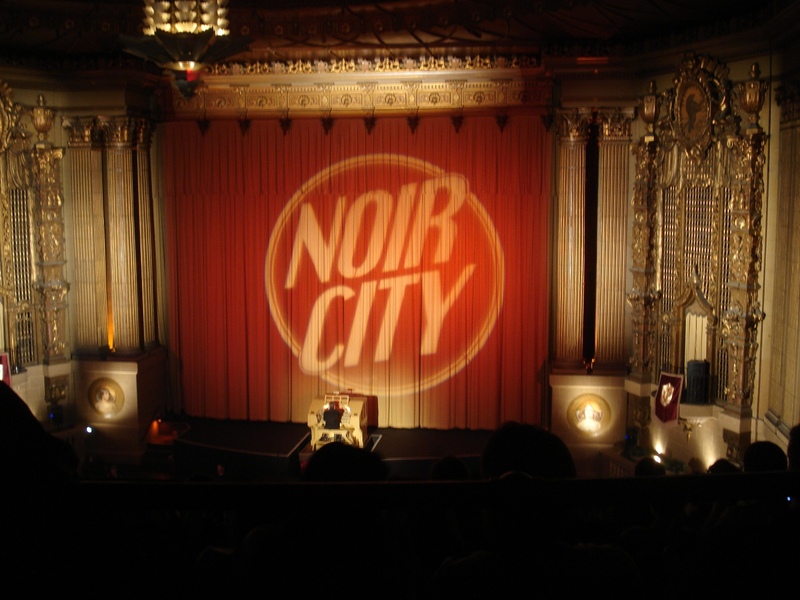 If around the burg on Sunday, don’t forget the close-out to the tenth annual noir movie marathon in the Castro, with a one-day marathon all-its-own of flicks adapted from Dashiell Hammett. You can get the schedule and suitable blurbs from an article by Thomas Gladysz which popped up yesterday on The Huffington Post. A quote from the tour book — described as “detailed” and “lively” (and if you think that’s easy to bring off, try it sometime) — gets some play. Plus a nice blurb: “Though there has been much written about Hammett, the single best source for information on the writer’s time in San Francisco is The Dashiell Hammett Tour.” I can’t argue — that was the idea. This entry was posted in Dash, Film, News, Tour and tagged Castro Theatre, Hammett Tour Book, Huffington Post, Noir City, Thomas Gladysz. Bookmark the permalink.